Hello! 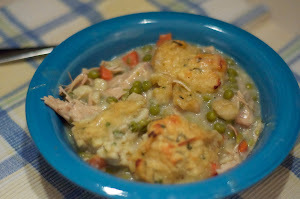 It is my turn over at the Lori Whitlock Blog to choose the Link Up Challenge this week. The theme is BIRTHDAY CELEBRATIONS! 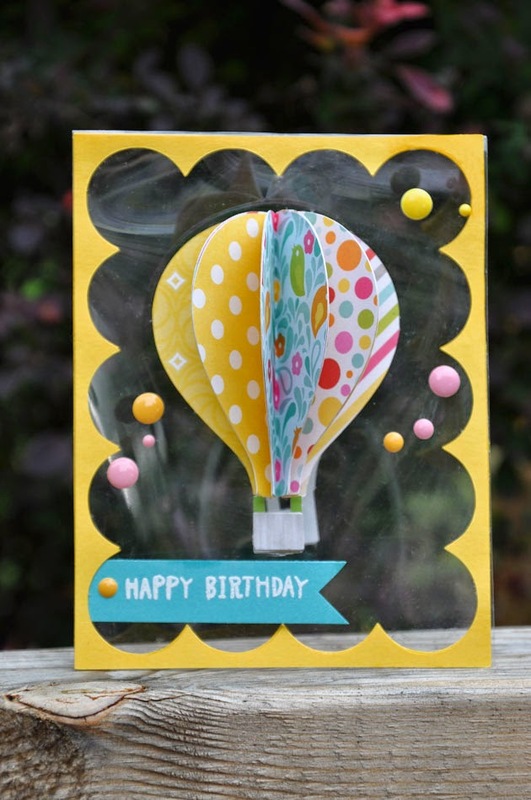 I love, Love, LOVE birthday celebrations and making fun cards and gift boxes to go along with the birthday theme! 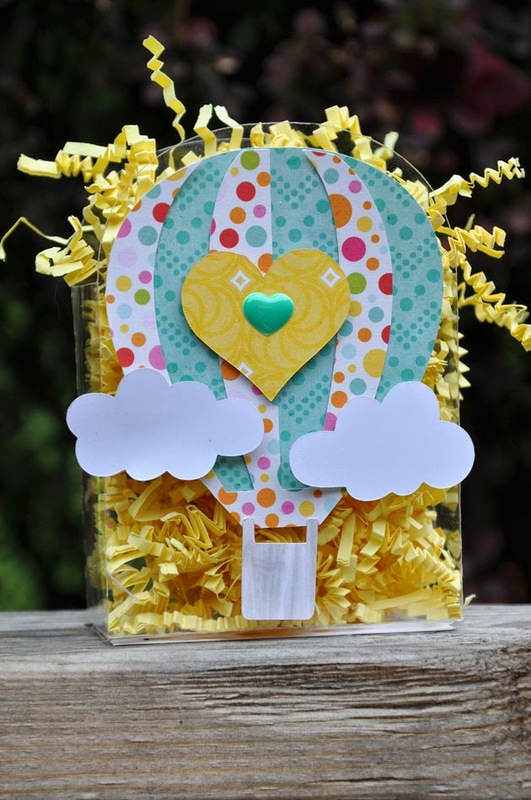 This box was made using acetate and the Silhouette Cameo! I used a blade of 6, speed of 3 and thickness of 25. Worked like a charm! Hop on over the Lori's Blog and Link up your projects to be entered to win a $15 gift card to Lori Whitlock's shop! 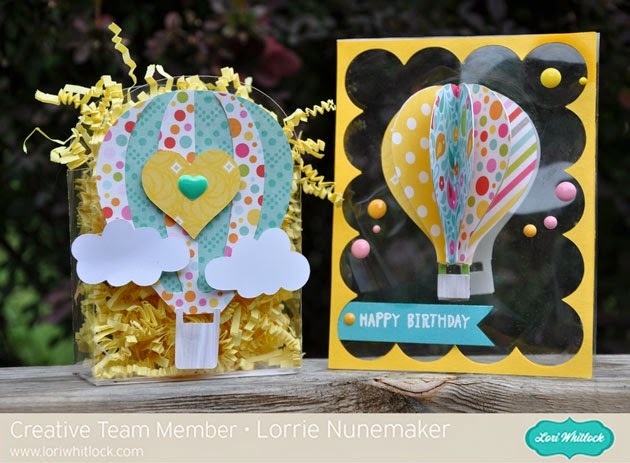 All you have to do is add any birthday project you have using one or more of Lori's SVG files or Silhouette files. That's it! Super simple! C'mon and join in the fun! !